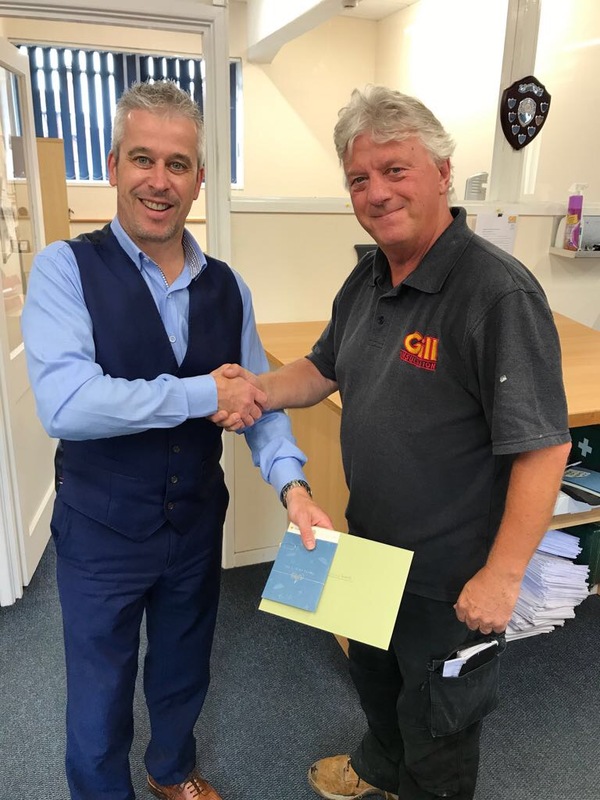 After 35 years of working for Gills, Colin Footitt retired on Friday the 8th September 2017. He is pictured below with Richard Drew, Managing Director. Everyone at Gills wishes Colin the best of luck in his retirement!